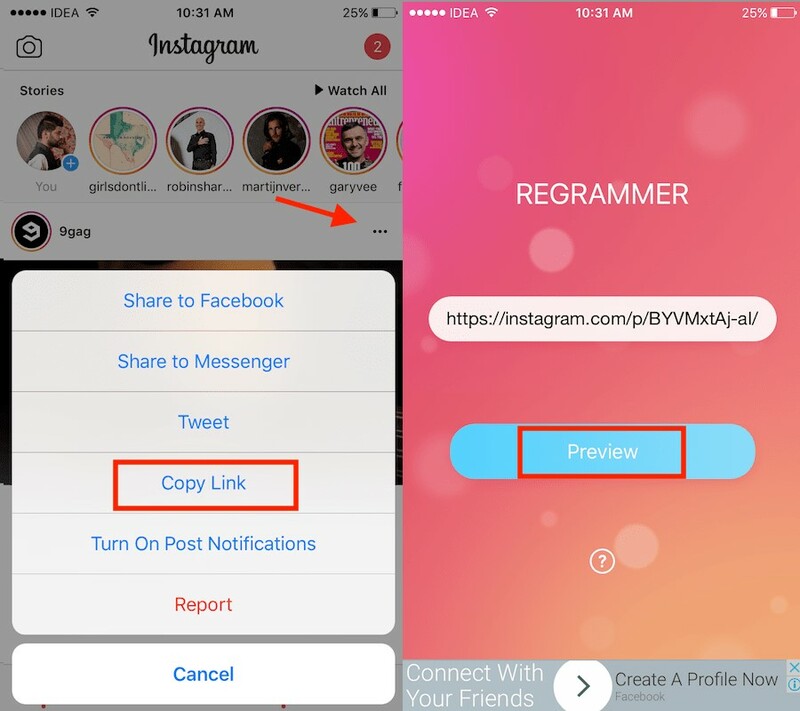 How to Share Photos and Videos between Instagram and WhatsApp? WhatsApp is a great platform to keep in touch with your loved ones across countries and phone brands, but posting on Instagram has not always been as easy as it should have been considering Zuckerberg (Facebook) owns both companies. Now whether you have iOS or Android, all it takes is just a few steps. 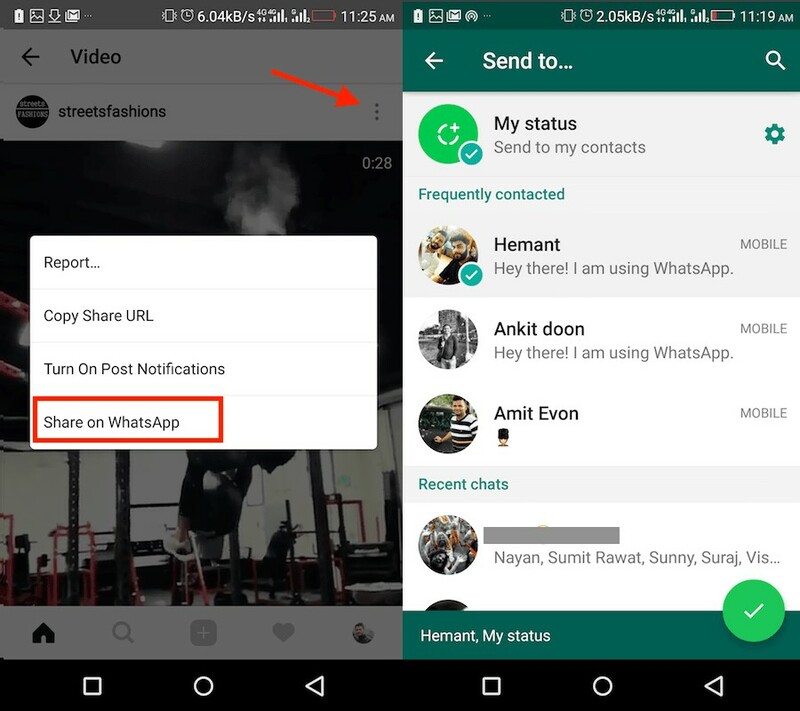 The “Share on WhatsApp” feature has been available on Android for a while now, but iOS is not getting in on the action with a “share to WhatsApp” feature. However, if you own an iPhone, you may not notice the option because it is currently in a closed, invite-only beta. Before going any further, you will need to have the WhatsApp installed and set up on your phone to share anything from Instagram. Also remember that you can only share public Instagram posts to WhatsApp, which means no videos. Unlike with Twitter and Facebook, you don’t have to “link” your WhatsApp account to Instagram to be able to share posts to it. It performs just like Facebook Messenger does on Android. 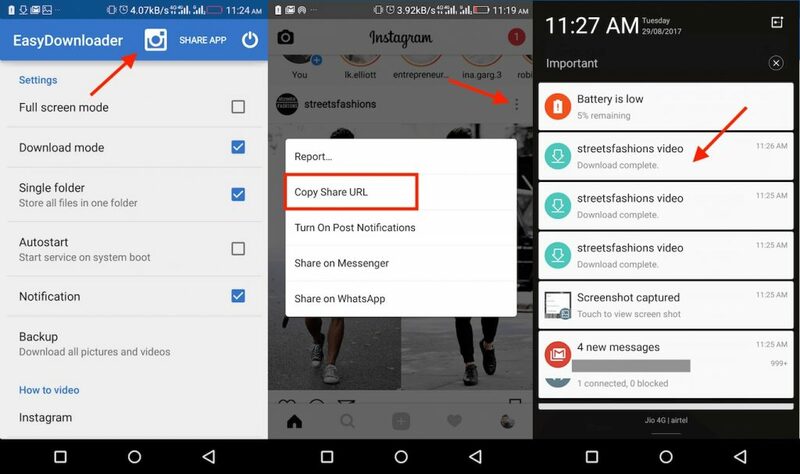 As long as you have WhatsApp on your phone, Instagram will detect it and display you the share option. In this article, we have mentioned how you can share Instagram stories, photos, and videos on WhatsApp. Because WhatsApp and Instagram are both owned by Facebook, there has been much integration done between these apps. Stories like status on Facebook and WhatsApp was mirrored from Instagram stories. To bring these apps even closer, Instagram supports sharing on WhatsApp. Here’s how. 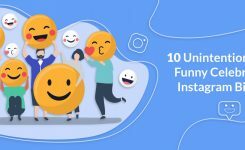 How to share Instagram photos or videos on WhatsApp? The process is the same for both iOS and Android with a few changes. Select “share on WhatsApp” from the options. WhatsApp will open, and after that, you can tap on “my status” to post it as your WhatsApp story. Or you can choose a contact or group to send it to them in chat. Apart from WhatsApp, you’ll also get an option to share on Facebook as well. The Facebook Messenger sharing feature is also there on iOS app for both videos and photos. Only the link with a thumbnail is shared so people will still need to navigate to Instagram to see the actual video. To overcome this issue, you can download the post from Instagram and then send it on WhatsApp. 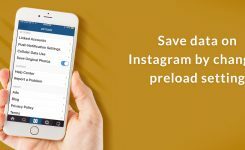 Install an Instagram downloader app from google play. Then download the post by entering the link into the downloader app. Download an Instagram downloader from App store. Open your Instagram app and tap on the three dots icon above the post and select copy link. Paste the link in the download field and tap save video or save the image. This way the Instagram post will be saved to your camera roll, and you can then send it to WhatsApp. 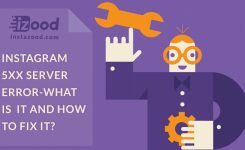 If you have any other questions about Instagram features or Instagram marketing, you can ask us in the comments below.